Thanks to Coca-Cola commercials and cartoons, we are led to believe that polar bears and penguins coexist in harmony on both of the world's icy poles. 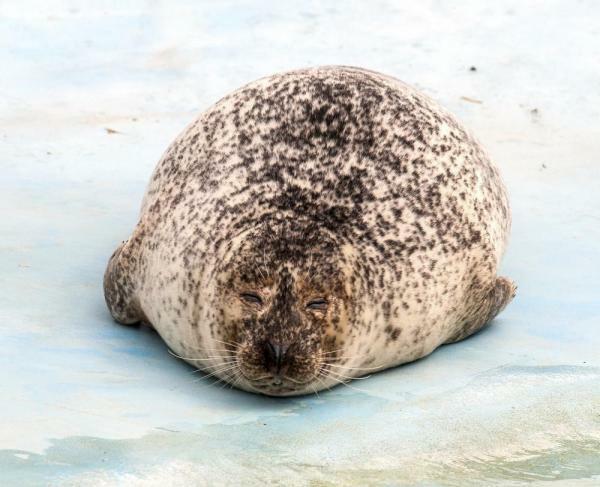 As cute as it may seem, that image of polar wildlife is false. Learning this truth begs the question: which animals live where? 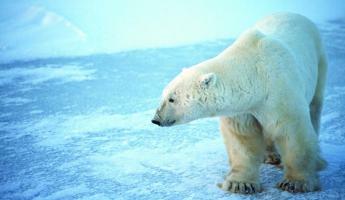 This basic guide to wildlife in polar regions will help clarify the myths, misunderstandings, and general confusion. 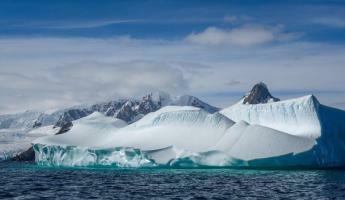 During an Arctic tour, travelers can enjoy the celebrated landscapes of Greenland, Iceland, Canada, Norway, Finland, Russia, and the Scottish Isles. 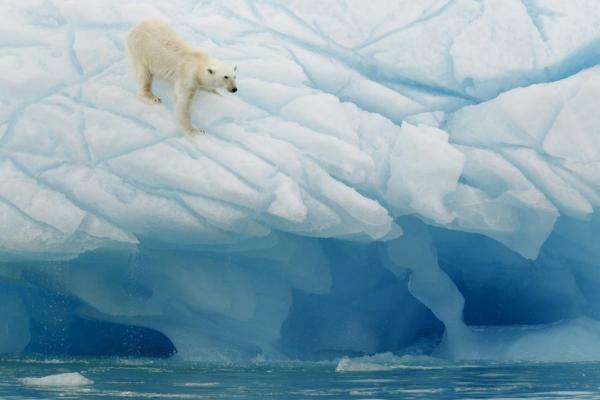 An Arctic trip might also journey to the distant and remote North Pole, Svalbard, or Norway's volcanic Jan Mayen island. Experience this magical region of icy fjords, jagged mountains, immense glaciers, and dramatic ice floes. Visitors learn history while walking in the footsteps of the Vikings or marvel at the intense natural beauty and unique cultures that have survived in one of the most extreme environments on Earth. 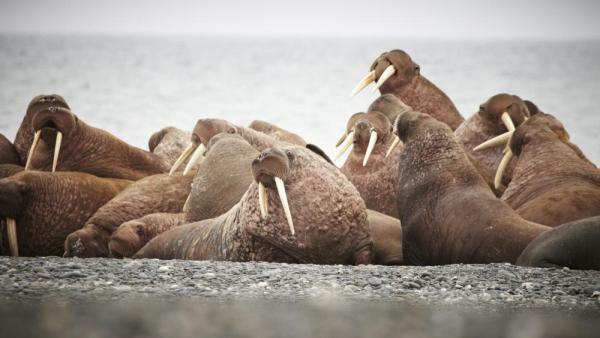 Arctic wildlife is as varied and unique as the locations, landscapes, and possible experiences. 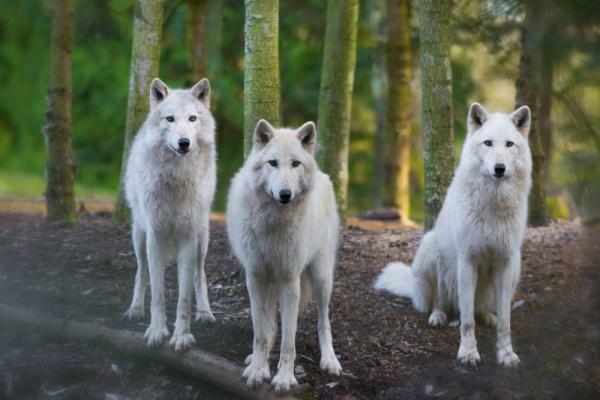 Native animals include the polar bear, narwhal, beluga, caribou, walrus, and wolf. 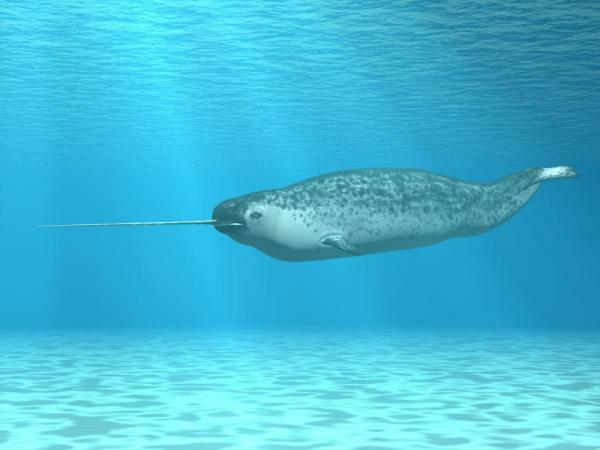 The elusive narwhal and mystical reindeer seem imaginary due to influences such as the movie "Elf" and age-old Christmas tales. 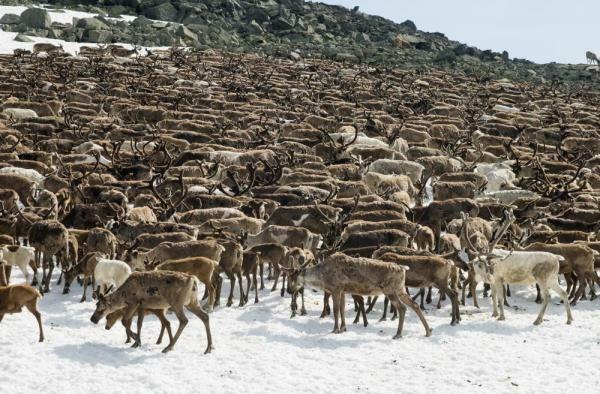 In the Arctic, they are as real as the frozen land, and seeing them is a dream come true for wildlife enthusiasts. 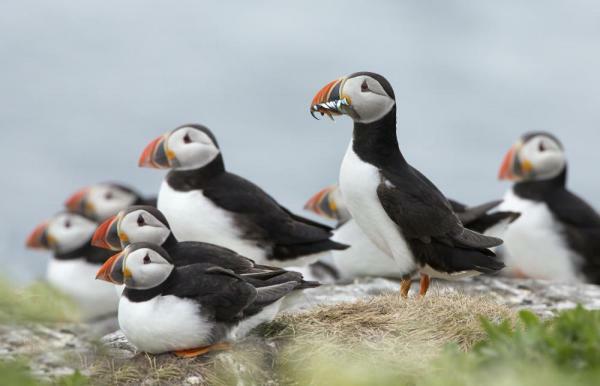 The Arctic is also inhabited by these characters...puffins. Not to be confused with penguins. It might be disappointing, but there are NO PENGUINS in the Arctic. Sorry Coca-Cola. An expedition to Antarctica provides travelers with a type of excitement often only associated with early explorers. The Great White Continent is so untouched that stepping foot on shore still feels like a first discovery. 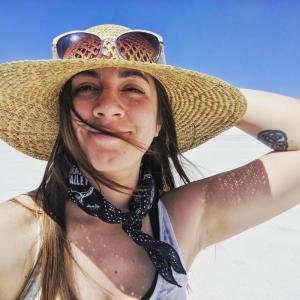 Travelers experience Antarctica's amazing scenery, a wilderness of snow, ice, mountains and waterways, and an incredibly wide variety of wildlife. Whether travelers are whale watchers, birders, or just have a general interest in wildlife, Antarctica will not disappoint. Against the unspoiled, icy backdrop, these majestic animals make their dramatic appearances. 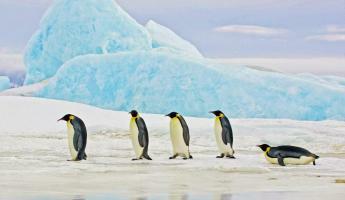 Antarctica is home to multiple varieties of penguins. It may be surprising to many, but there are distinct differences making each type unique. 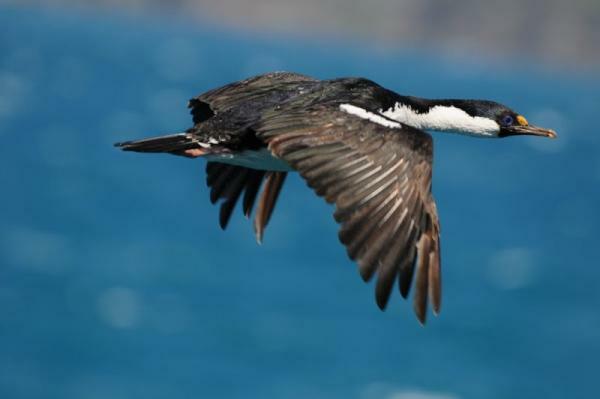 Here are descriptions for just a few of these tuxedo-wearing birds. King Penguin: This species is the second largest of the penguins, only after Emperor Penguins. They can grow over 3 feet tall and weigh up to 35 pounds! 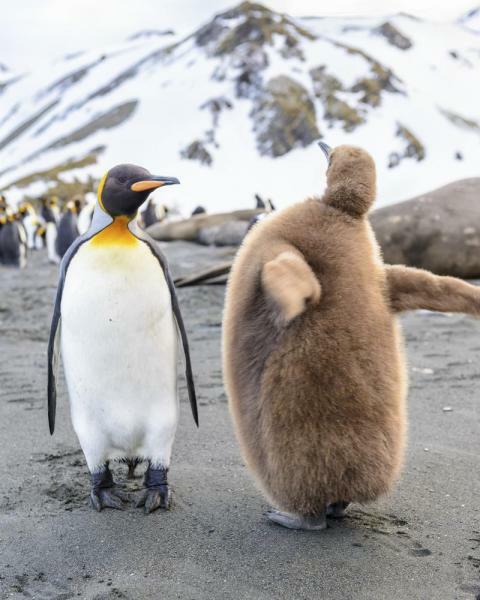 As can be seen in this photo, the chicks look strikingly different than mature King Penguins. Fact of interest: On foraging trips these penguins repeatedly dive under water to over 330 feet and have been recorded at depths greater than 980 feet. 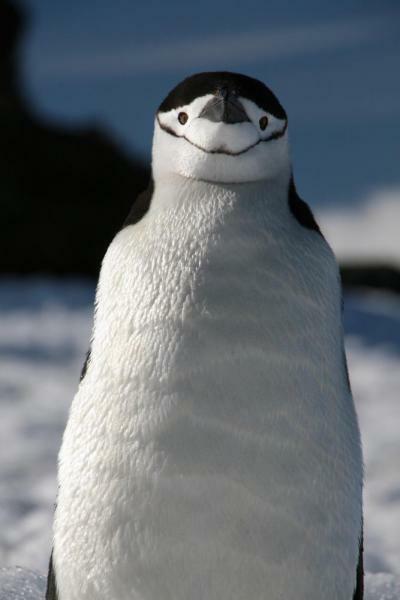 Chinstrap penguin: This species' name derives from the narrow black band under their heads which makes it appear as if they are wearing black helmets. This makes chinstraps one of the most easily identified types of penguin. The black-and-white plumage helps provide camouflage in the water from predators such as seals. From above, the black back blends into the dark water below while the underside blends into the sunshine above the water. Fact of interest: They are considered the most aggressive species of the penguin. 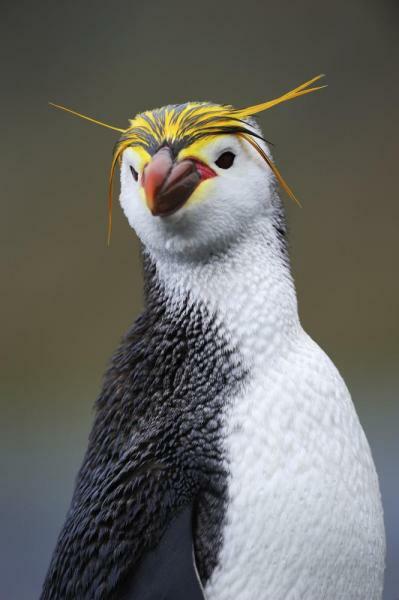 Royal penguin: This embellished species can be found on the sub-Antarctic Macquarie Island and adjacent islands. These crested penguins feed on krill, fish, and sometimes squid, just like the other species. Fact of interest: When a royal penguin egg is laid, it is kept warm by both parents for 35 days by rotating 12-day shifts. After hatching, the male watches the chick, and the female brings food for them both. 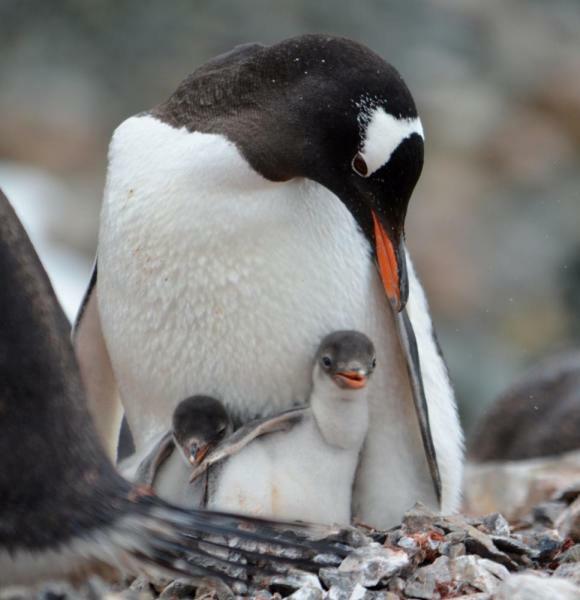 Gentoo penguin: Gentoos are characterized by the white stripe on the top of the head, bright orange bill, and the longest tail of all penguin species. Like all penguin species, predators of the gentoos are sea lions, seals, orcas, and seabirds. Fact of interest: They are the fastest underwater swimming penguins and can reach speeds of 22 miles per hour.